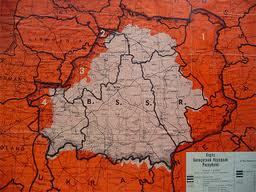 Did Belarusians ever have an independent state prior to the dissolution of the Soviet Union? Did Belarus adopt its first Constitution in the Soviet Union? 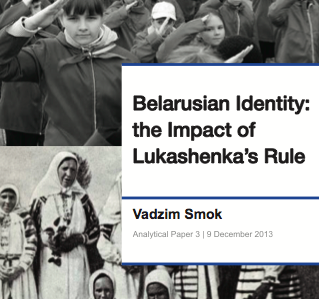 Was the Belarusian legal system first developed in the Soviet Union? Has Belarus always been under the control of foreign countries? Does the word “Belarus” translate as “White Russia”? Is Belarus far from Europe?